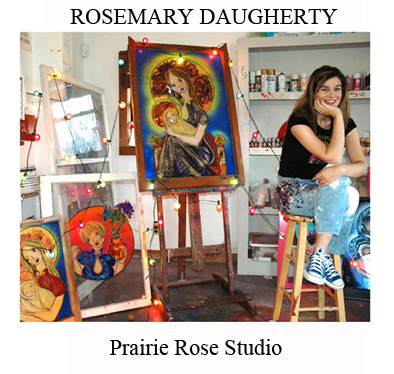 It all begins here at Prairie Rose Studio. The Gallery is seperated out into collection links on the left. Enjoy! Copyright © 2010 Rosemary Daugherty All rights reserved.